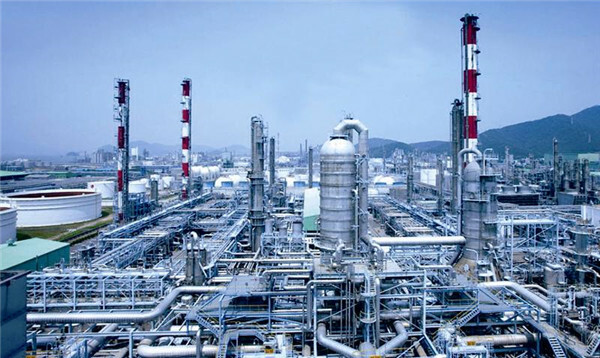 China’s coatings industry has witnessed several price increases recently after manufacturers have suffered under high pressure for a long time. The price increases reflect increasing costs in this industry and are very likely to continue in the near future. Several Chinese companies have already announced first rounds of price rises in February and March 2017. The first one was Jotun Coatings,who announced the price rise on February 6. The reasons for the price rise by 26% to 40% for ten types of industrial coatings was explained by the company with rising prices of raw materials like titanium dioxide.The next announcement took place on February 20 by SKSHU Paint. However, the price of the company’s emulsion paint and wood paint only was increased by 5% - 9.8%.On first of March, two companies have announced further price rises. Guangdong Badeshi revealed price rises, due to the increasing costs of raw materials, while Carpoly Chemical stated the price for its home decoration coatings would not rise larger than 12%. According to market intelligence firm, the price hikes for coating are due to two main drivers.First of all, the coatings industry was fighting under huge pressure in the last year, facing elevating costs of raw materials like titanium dioxide, higher transportation costs and also restrictions and costly requirements for better environmental protection measurements.Secondly, the month of March is the natural beginning for a higher demand for coatings, which enables manufacturers to raise their prices in an acceptable manner. The price rises of China’s coatings industry is widely accepted in the ranks of customers for all these factors. According to CCM, the first announcements are likely just the beginning of an upward price trend, which will surely spread to other manufacturers as well.